This one is a perfect starter or side on Christmas Day, or as your dip selection at the party buffet. 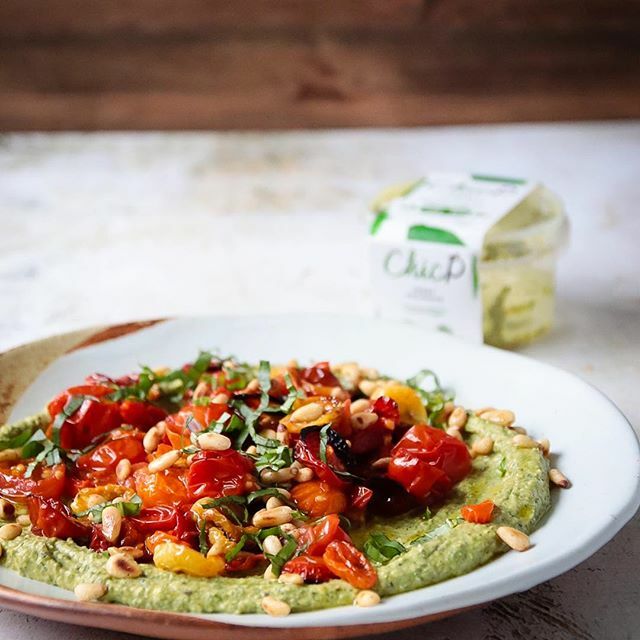 ChicP is a range of yummy dips made from surplus vegetables. 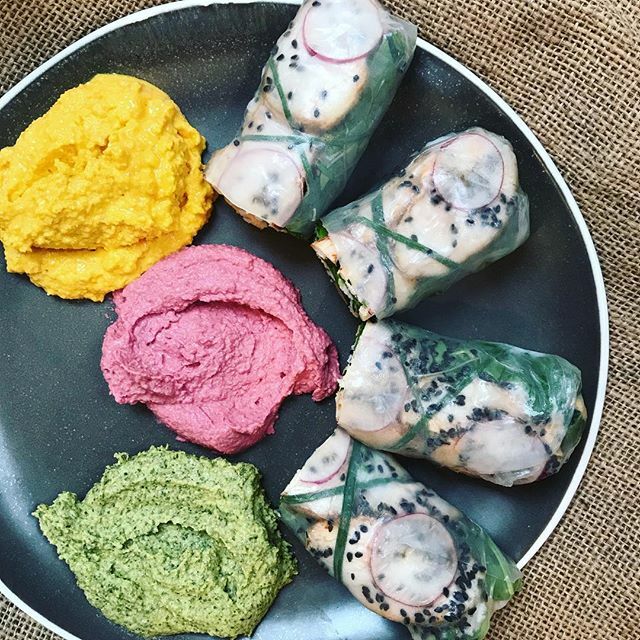 Flavours include carrot, ginger and turmeric, beetroot and horseradish and chilli and pumpkin. I tried them all with gusto and my out-and-out favourite was the old classic, herby houmous. 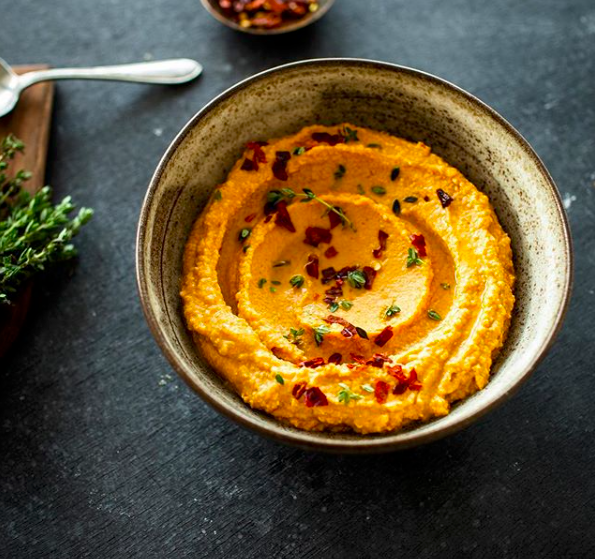 All of them were bursting with flavour, probably something to do with the fact that they are mainly made with raw vegetables, which means they are also some of the healthiest dips out there. Buy the whole range and you will be sure to keep your veggie friends satisfied throughout the whole the festive season. 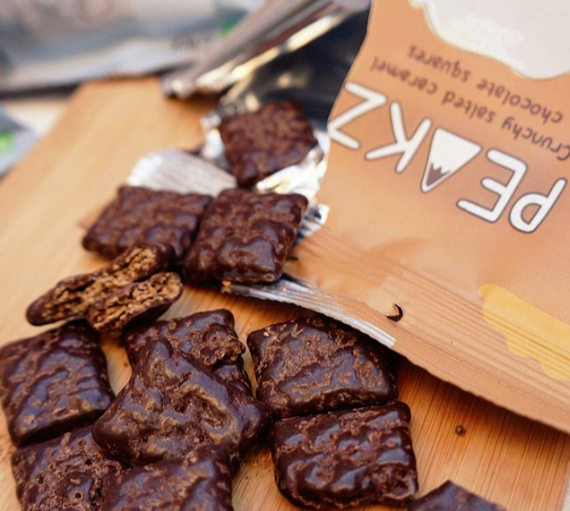 This is one of my personal favourites: delightful little chocolatey bites which will be a taking point at every festive gathering as everyone will want one and everyone will exclaim “these can’t be vegan!” Peakz come in excellent flavour choices such as salted caramel and chocolate orange and are smothered in dark chocolate with a satisfying crunch. Not only that, they are apparently healthy as well. 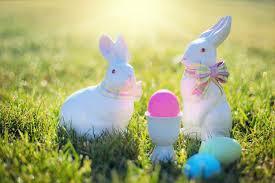 Full of vitamin B12 and iron and the health-giving properties of good-quality dark chocolate. You can graze on these babies at pretty much any festive moment, but I like the idea of placing them in those little glass bowls around the house for guests to munch on. 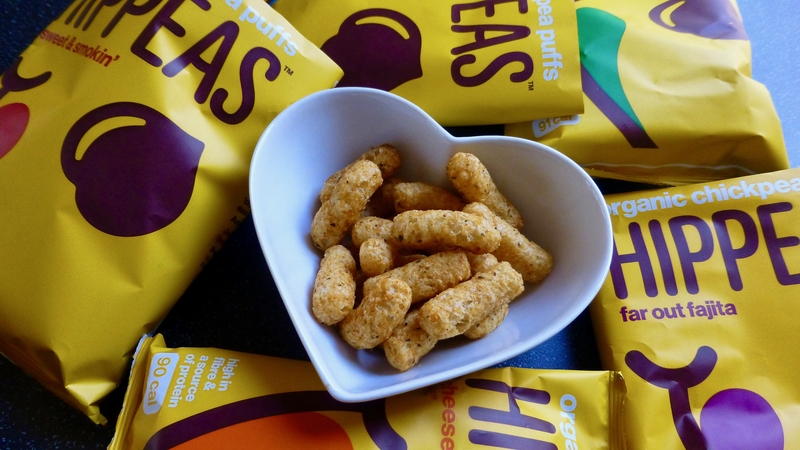 Hippeas are all of those things that are good for you: organic, gluten-free, fibre-filled, baked not fried, the list goes on. And yet they somehow also taste amazing. Having tested these on non-veggie friends, the conclusion was that, although the first hippea sampled can seem a little dry, they are surprisingly more-ish. This became apparent when nobody could stop dipping into their packet once they had tried one. Flavours include ‘in herbs we trust’, ‘far out fajita’ and ‘sweet and smokin’. If you still aren’t persuaded, just know that Hippeas are backed by celebrity investor, Leonardo Dicaprio. Another great talking point as they replace festive crisps as the Christmas snack of choice….no?…the choice is yours guys! 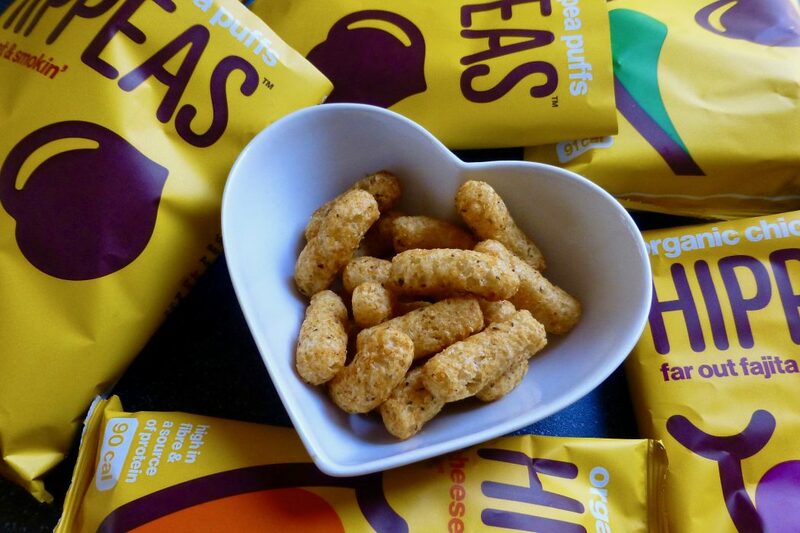 For more information, check out chicp.co.uk, peakz.co.uk and uk.hippeas.com. Cover photo credit: @natalie.naturally.